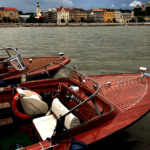 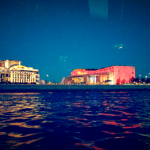 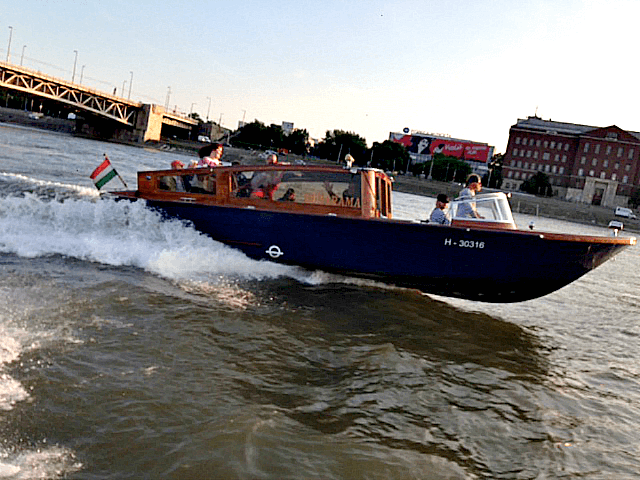 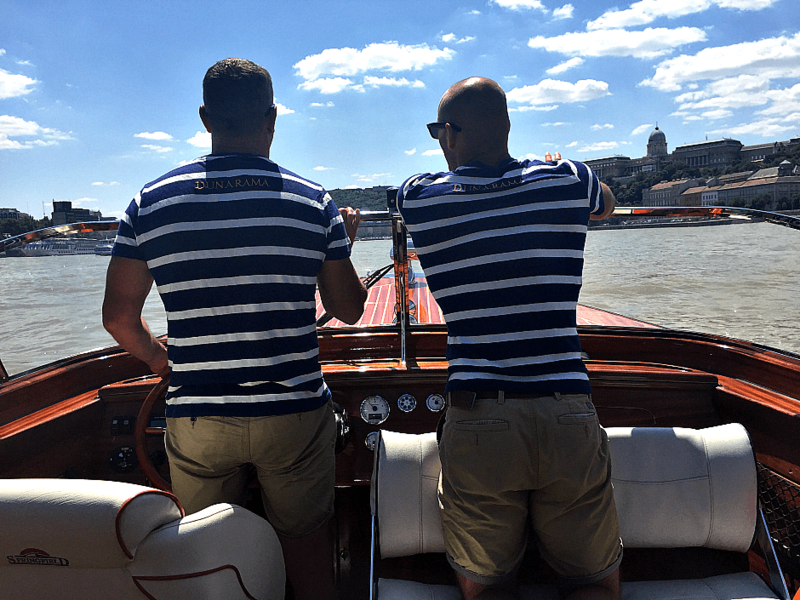 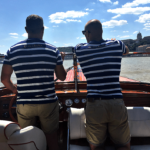 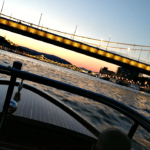 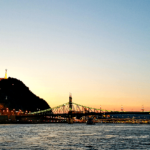 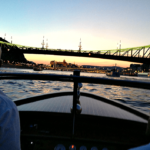 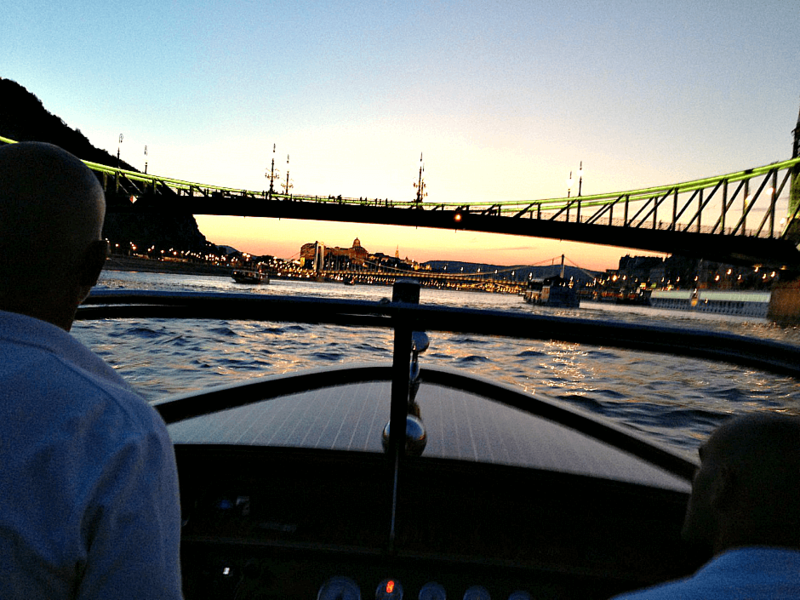 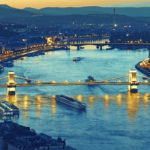 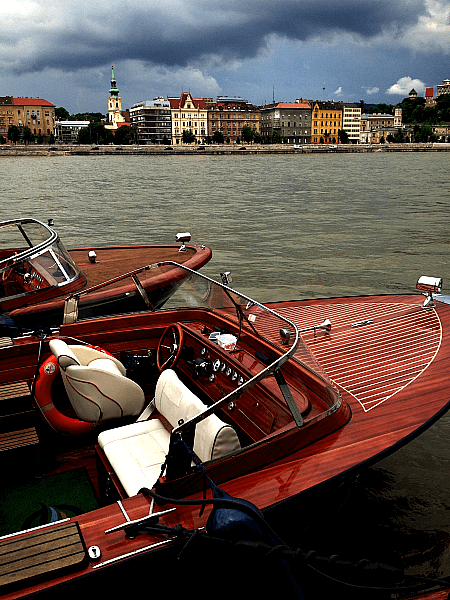 Cruise the Danube on your own private boat! 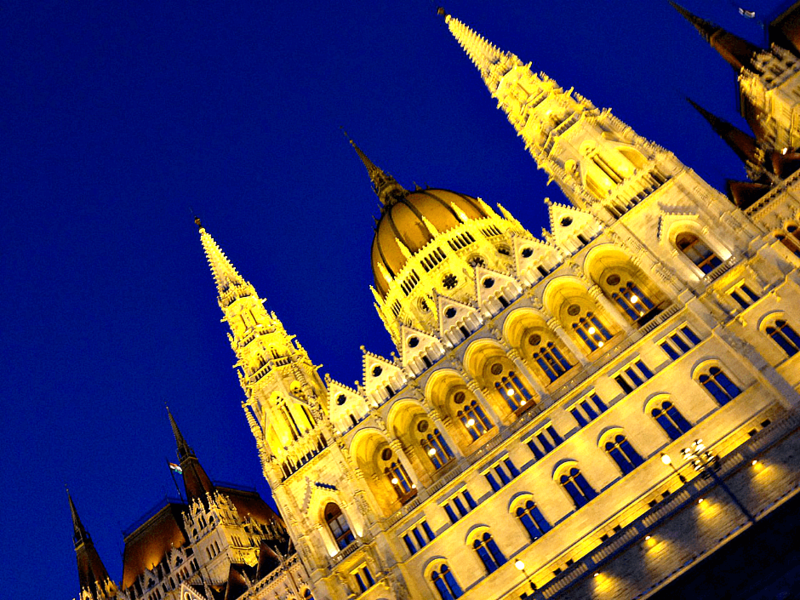 Budapest’s Danube bank is a UNESCO World Heritage Site, with extraordinary architecture lining both sides. 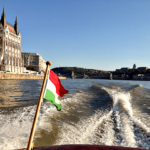 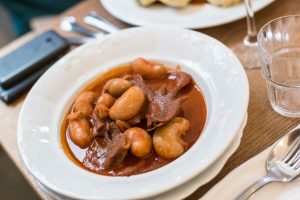 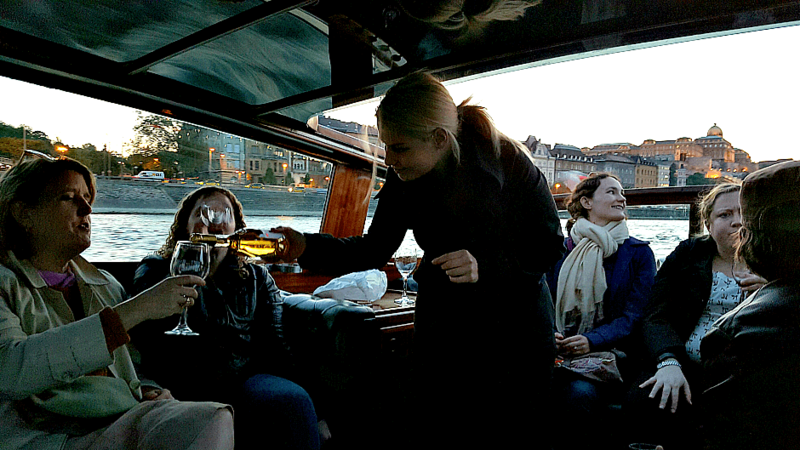 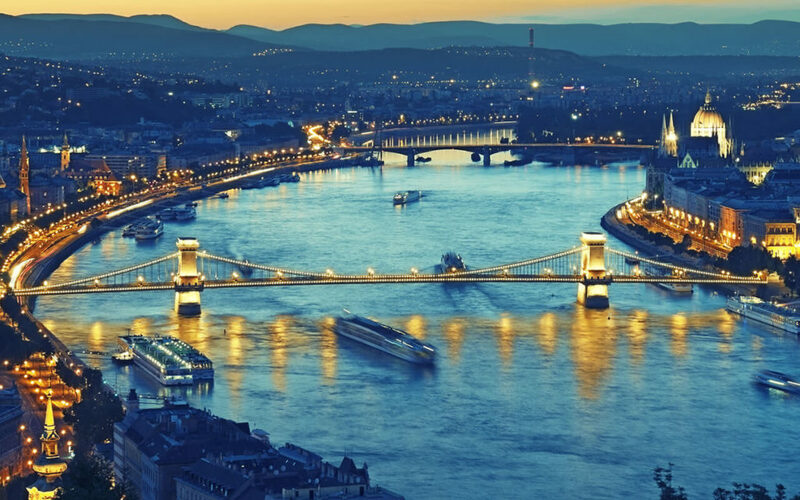 You’ll see it all up close on this 1.5-hour cruise … the perfect introduction to Budapest and the wines of Hungary! 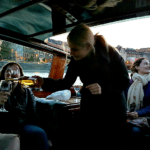 This private cruise (during which the boat will be chartered solely for your party) is available daily at any time (subject to availability). 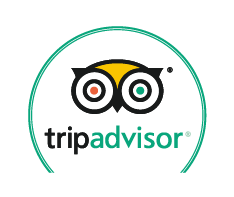 Let us know your preferred time when booking and we’ll do our best to make it happen. 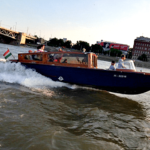 Our small mahogany luxury boat (which can comfortably hold up to ten participants) has a closed cabin with leather seating, as well as an open platform. 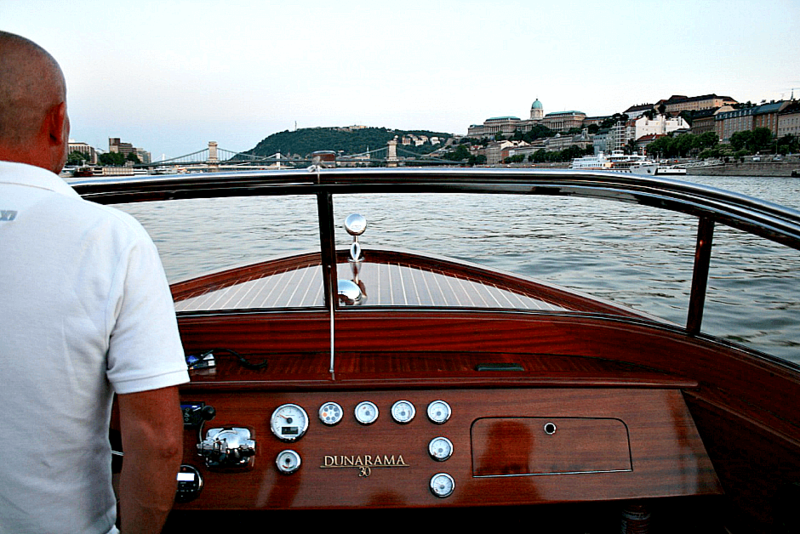 Because it’s small, you’ll be much closer to the water than on the typical tourist boats (which we’ll be speeding by!). 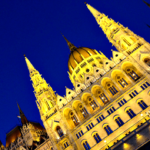 Vigadó Theater, Central Market Hall, the Palace of Arts, the National Theater, the Castle, Fisherman’s Bastion, Matthias Church, and the Gresham Palace. 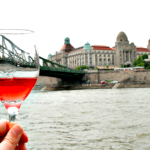 This cruise is equal part sightseeing, and equal part wine tasting. 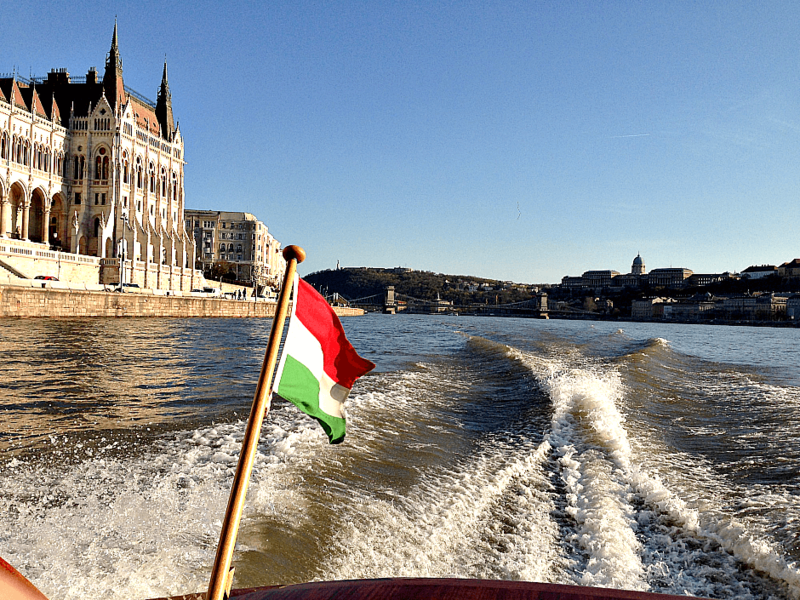 Your guide will fill you in on what you are seeing, as well as on what is in your glass: a curated selection of good Hungarian wines, paired to complement the stunning views. 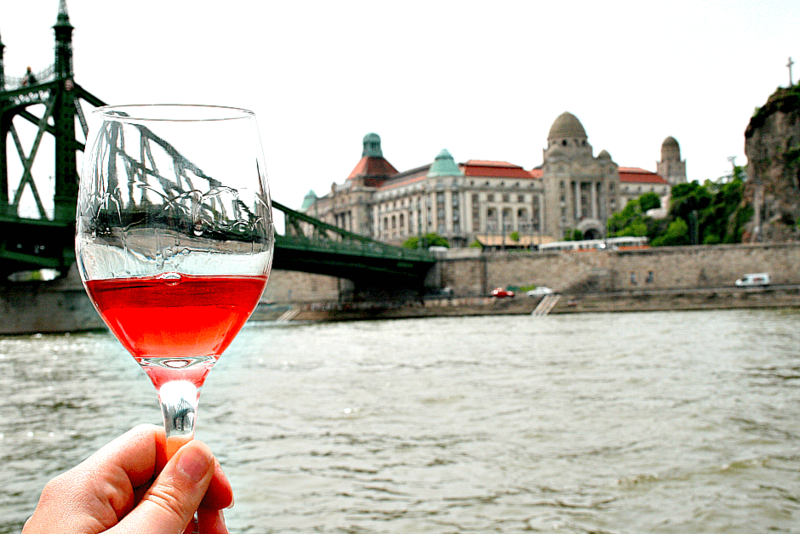 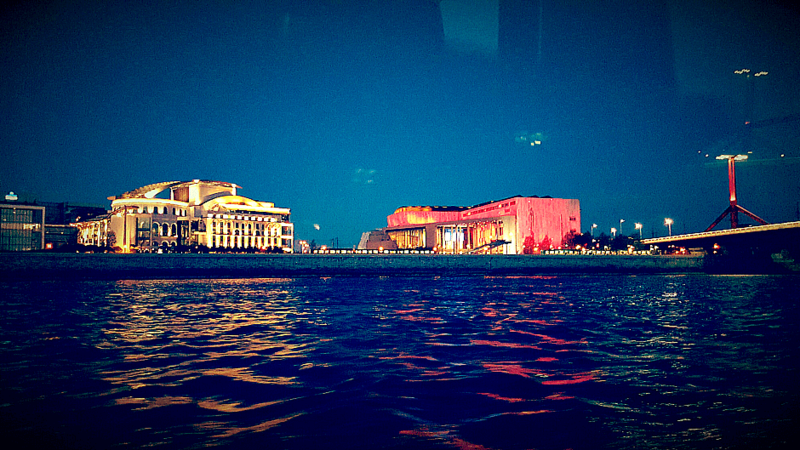 Feel the wind in your hair and the spray of the river, while tasting delicious wine and seeing fairytale-like scenery. 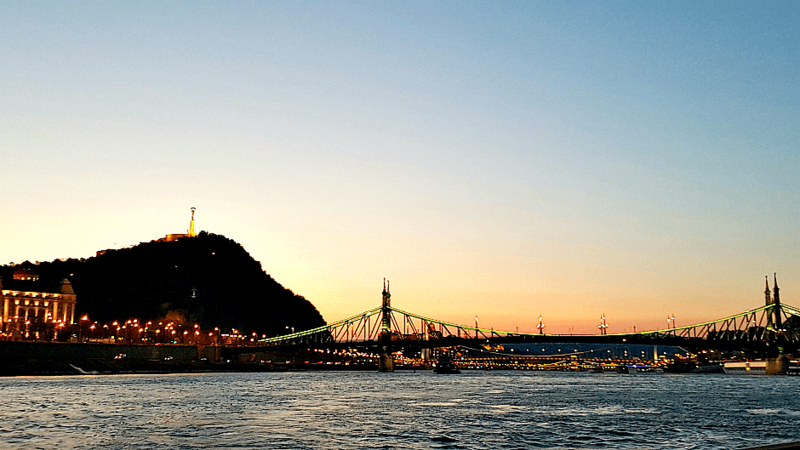 There will be plenty of great photo-ops to take advantage of … away from the crowds! 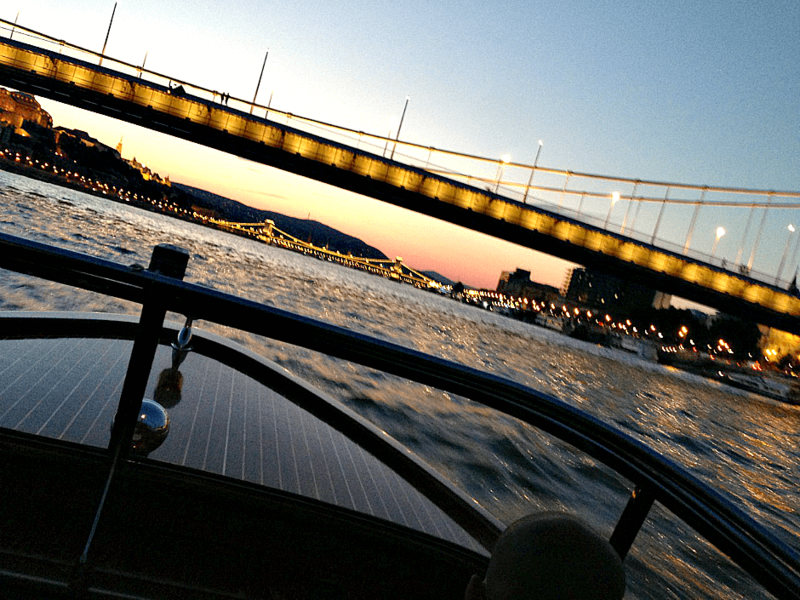 Private cruises are available for groups of 1-10. 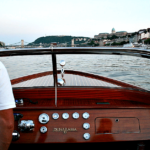 From Nov. through March we use a different boat, which is covered, heated, and similarly sized.